Today, people pay more attention to life quality and physical health, which lead to smart home products shine in these years. Xiaomi has always devoted itself to intelligent ecosystem, and successively published a number of health-related smart home products, such as air purifiers, water purifiers, etc. 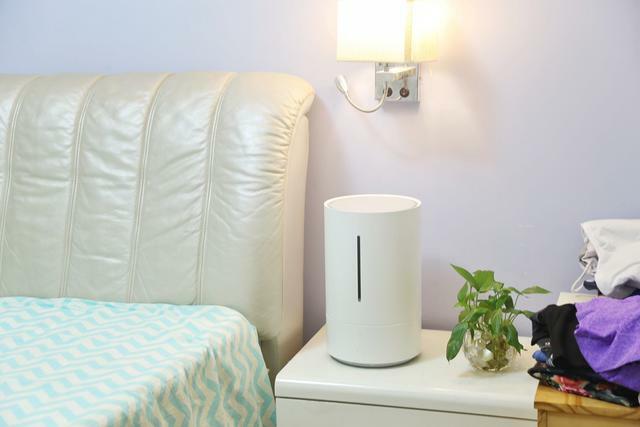 Zhimi, the ecological chain enterprise of Xiaomi, has launched a sterilization humidifier recently, which fills the gap of the industry. How about this humidifier? 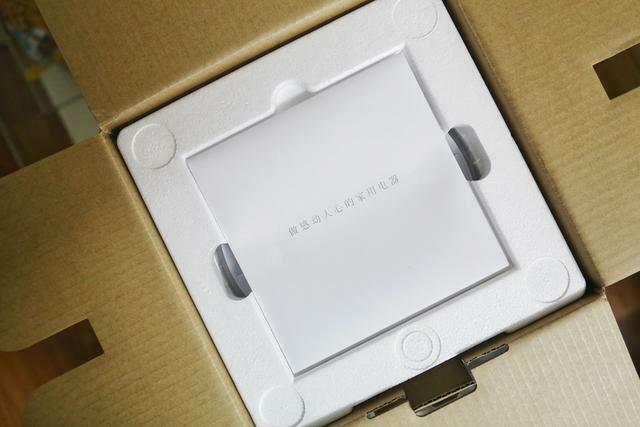 First, let's take a look at the package: the sterile humidifier of Zhimi inherited the consistent style of Xiaomi products by using the familiar kraft paper, with a brief introduction of some product information on the package, environmentally friendly and safe. 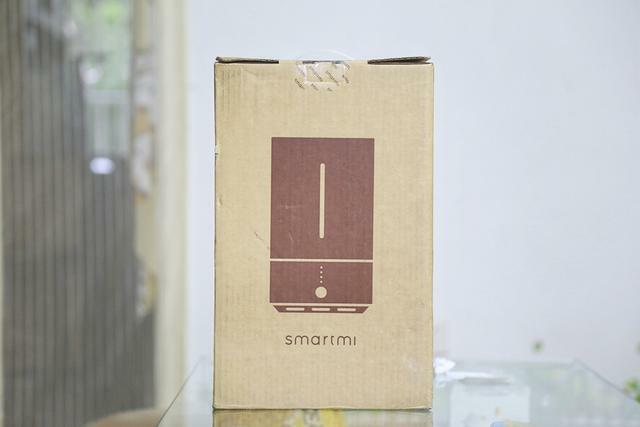 Open the package, the first thing to see is the slogan "Do the touching home appliance", which are often seen on Xiaomi’s products promotion. Occasionally, this may be unsatisfying for some people, but I must to say objectively, Xiaomi’s products does bring changes in some people's lives. For traditional humidifier, a lot of work are required when injecting water. You have to remove the water injection besides humidification cut-off. 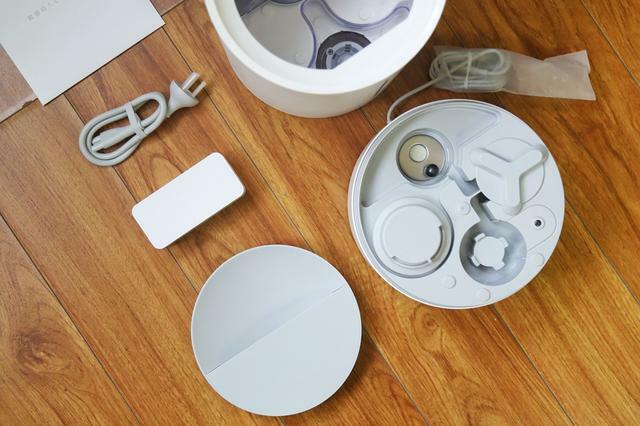 Xiaomi humidifier is much simple obviously: the water tank and the humidifying are designed separately. Users only need to open the lid then it will immediately add water to the humidifier without stopping working, which greatly simplifies the using process, make the humidification more convenient. 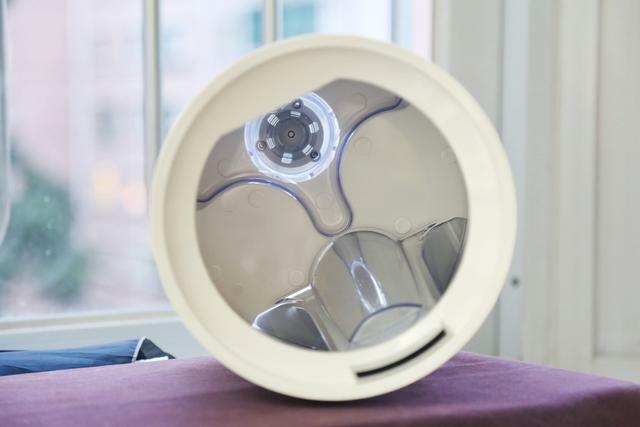 After a comparison, Grace makes a simple analysis: it is well known that the humidifier is to increase the humidity of the dry air through the atomization of water treatment, so as to achieve a healthier air environment. However, the long-term water backlog tend s to breed bacteria, that is, humidifier atomization will be not healthy if you do not maintain disinfection regularly, which may be even germinate harmful bacteria. Zhimi humidifier adopts a multiple sterilization protection scheme in bacteria: firstly, it is built in a Japan Stanley cold cathode ultraviolet germicidal lamp. Through the ultraviolet irradiation, 98.8% of bacteria in water can be killed. Secondly, the interior of the material is used ABS material with broad-spectrum antibacterial ingredients, which can effectively inhibit the erosion of a variety of bacteria. This allows users to breathe the air more safe and healthy. The size of Zhimi sterilization humidifier is 207MMX336MM, net weight of the product is 3KG. Although compared with the ordinary humidifier is a little huge, but still in the acceptable range. On the desktop, in room and other scenes all can be easily placed. In the dry season, it is easy to be upset. Especially in sleep, it seriously affects people's life. In order to ensure the humidity in the air, it seems a good choice to use the humidifier throughout the night. However, the noise of humidifier is unbearable when working. While the working noise of Zhimi sterilization humidifier is only 38Db (A), it is even smaller in the actual use. 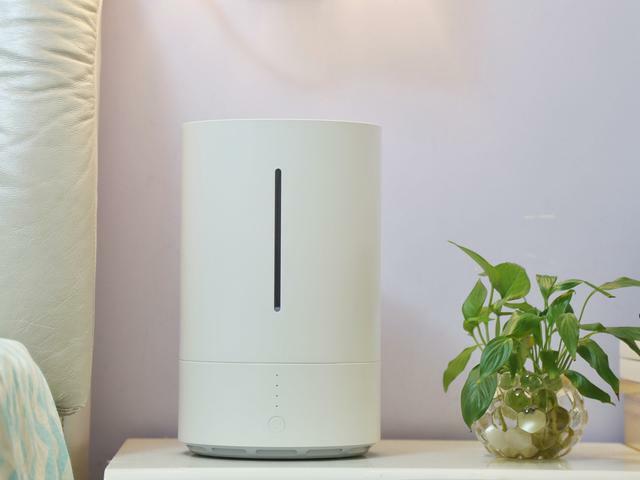 Xiaomi sterilization humidifier also supports timing humidifying work. Just set the opening and closing time same as set the alarm clock in the APP. Then it will work for us intelligently, save time and effort, offering you a comfortable home environment when you get home from work.